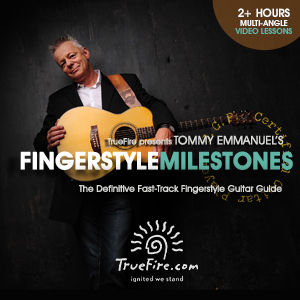 This interactive video course features two hours of multi-angle video guitar lessons for full performance versions of Mr. 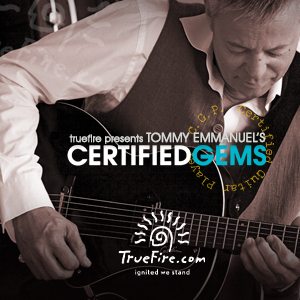 Guitar, Classical Gas, Borsalino, To B or Not To B and Cowboy’s Dream. 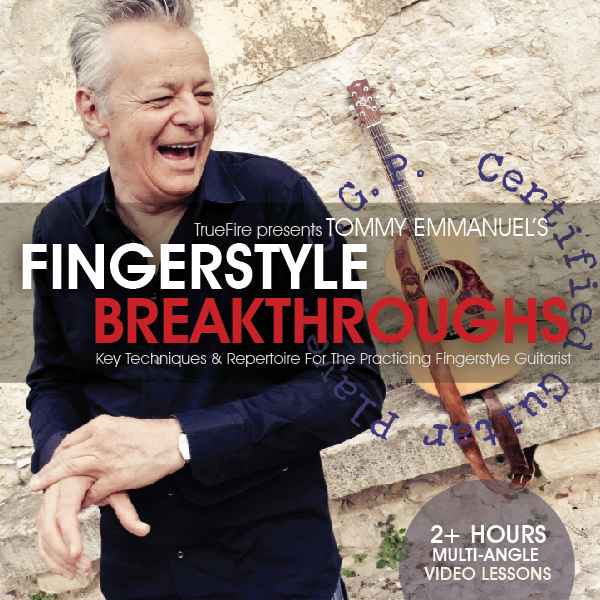 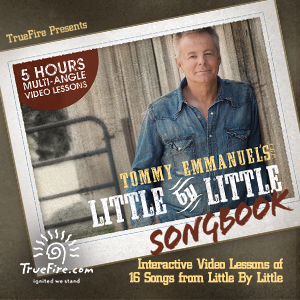 Never before have you had such solid teaching material and so many educational tools to work with as you explore and learn to master your favorite Tommy Emmanuel tunes.